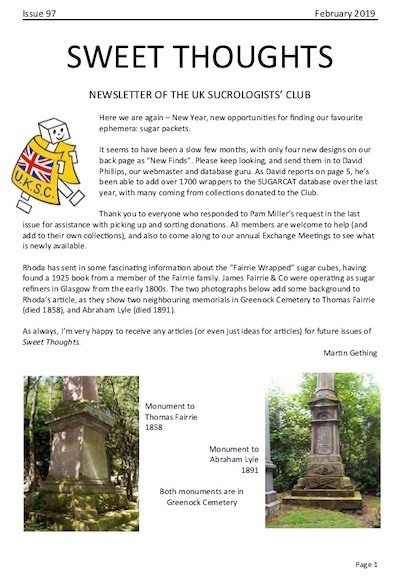 The main domain name is www.uksucrologistsclub.org.uk. You can also find us through www.sugarpackets.org.uk (which is easier to remember and spell). If you spot any errors with the website or have details of links please contact the webmaster.